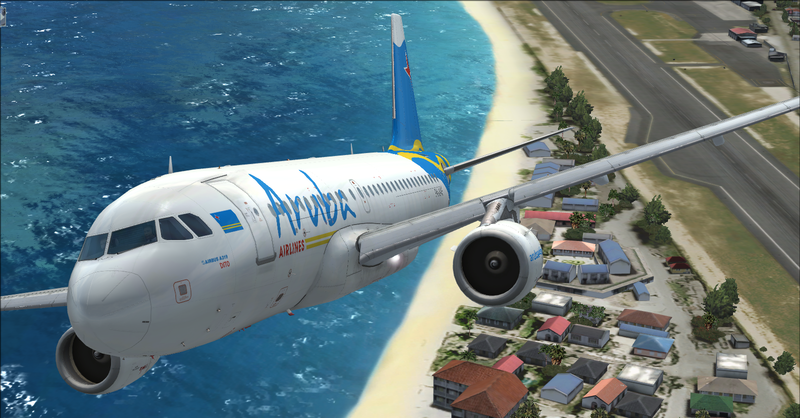 [FSX/P3D] Aerosoft Airbus A319-111 CFM Aruba Airlines P4-AAE "Dito"
Aruba Airlines Airbus A319-111 P4-AAE "DITO". 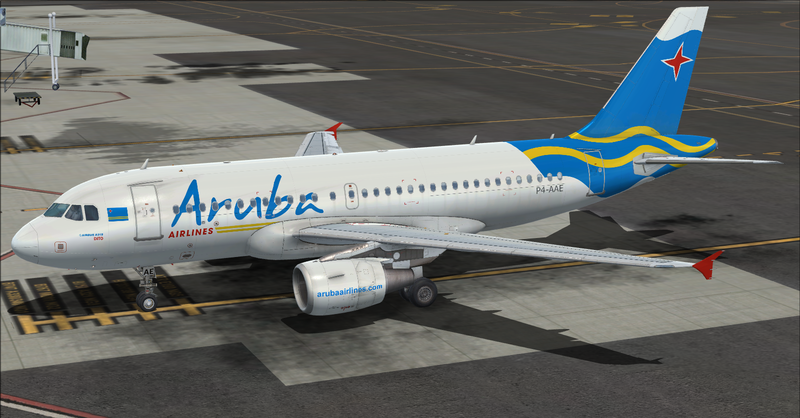 Based in the real Aruba Airlines Airbus A319-111 P4-AAE "DITO". HD 2048x2048 FSX and P3D. Enhanced Specular Textures includes. Textures for the Payware Model of Aerosoft Airbus A318/A319. 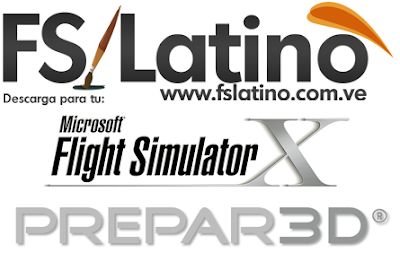 podrian hacer un reapint de este avion para el FSLabs a320-X?